St. Valentine’s Day. 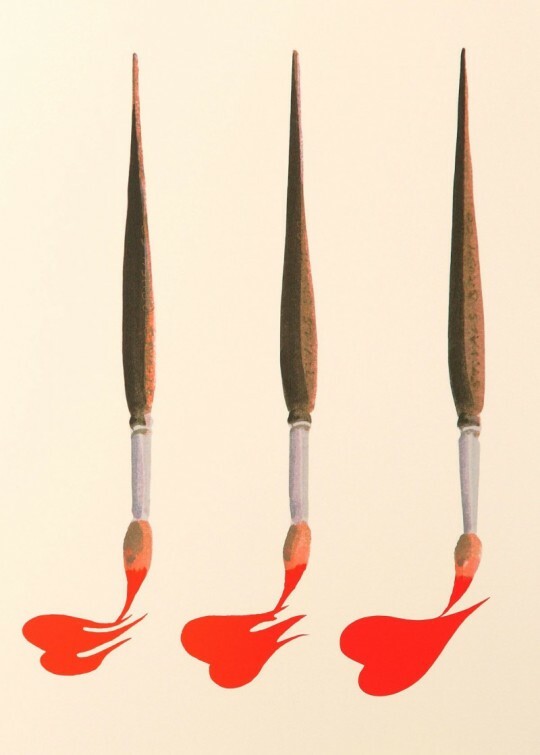 Show them you care by giving the gift of Art! 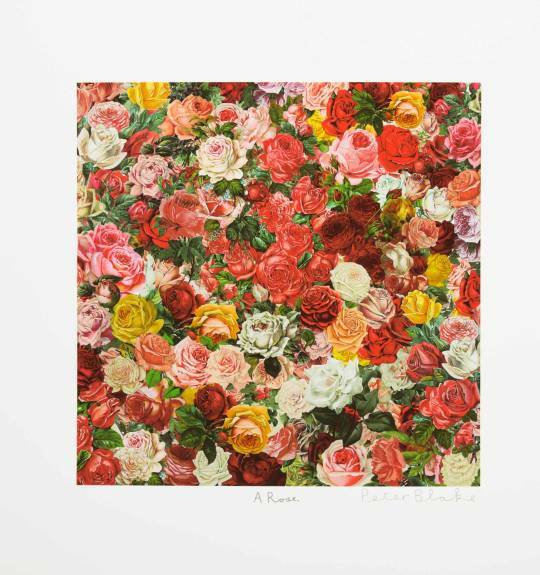 Consisting of three stunning silkscreen prints with glazes, each print takes on the subject of a rose in a different direction exerting Blake’s signatures watercolour, collage and pop art styles. All three prints are beautifully presented together in a rich petrol blue archival box with title page and colophon. 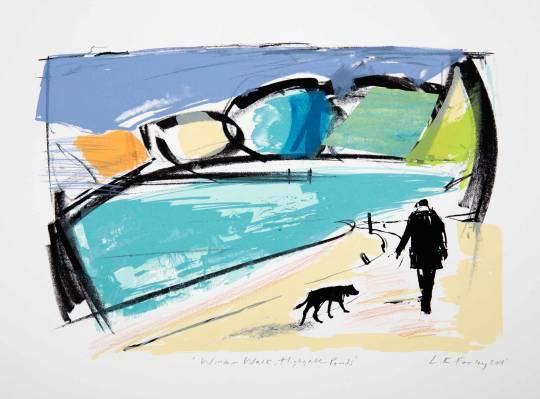 A personal piece for Lucy, this edition embodies her love for a particular person and landscape, whilst celebrating a relationship she has had with Hampstead Heath ever since she first started walking there while studying at the at the Royal College of Art. Inspired by winter bathing in the Highgate Ponds, a tradition she has kept up since she first visited the Ladies Pond, and a tradition she now shares with her boyfriend who is pictured here, making his way to the Men’s pond with his dog. 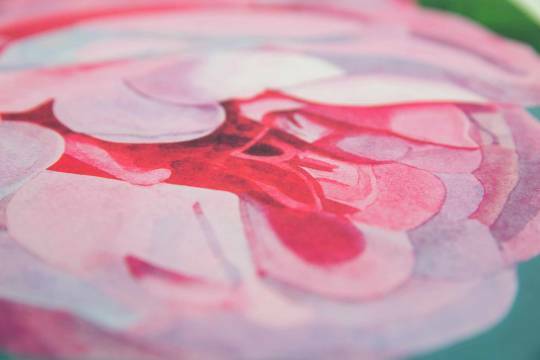 A vibrant and playful silkscreen print with collage elements. 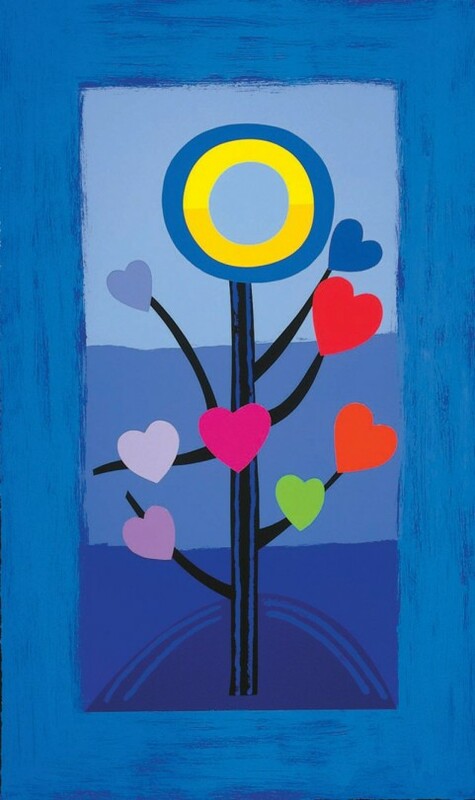 Frost’s 'Love tree’ designs have proved to be some of his most popular. One of Sir Terry’s final designs, Blue Love Tree was made in a very small edition of 85, making it rare and very collectible. 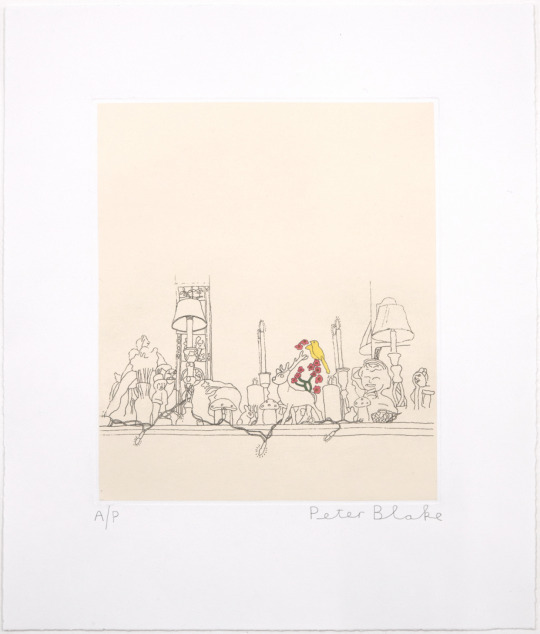 This exuberant and joyful image is Peter Blake at his classic best. 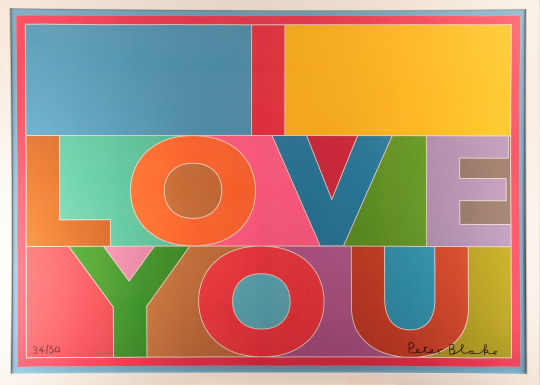 Bold pop design, brilliant colours and an uplifting and simple message of love. 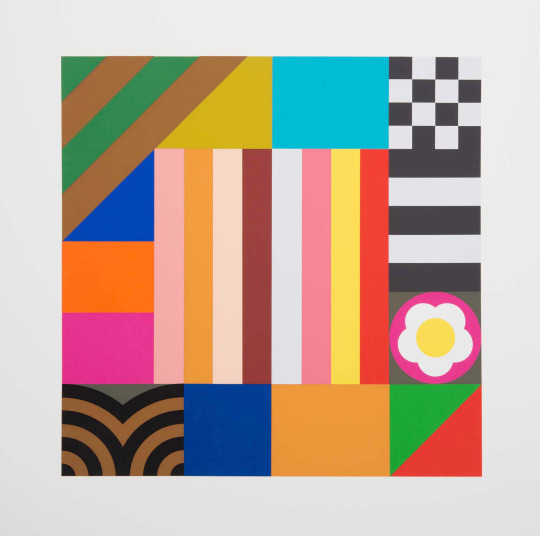 The geometric design is reminiscent of his iconic 1960s pieces including Got a Girl and Babe Rainbow. This beautiful image has a very special story. Before his death Fraser has been very keen to contribute to the Mending Broken Hearts Appeal, but sadly was unable to complete any work. With this in mind Fraser’s wife kindly suggested and gave permission for a silkscreen to be made from a valentines card that Fraser had once painted for her, as she felt that the image was highly appropriate. 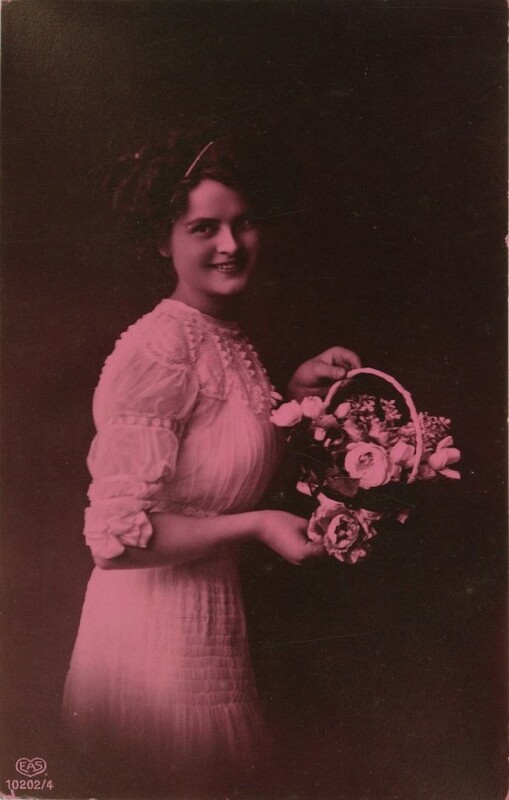 Fraser created a valentines card for his wife every year of their sixty year marriage. Created especially to raise awareness and funds for the British Heart Foundation. All profits go to the BHF. 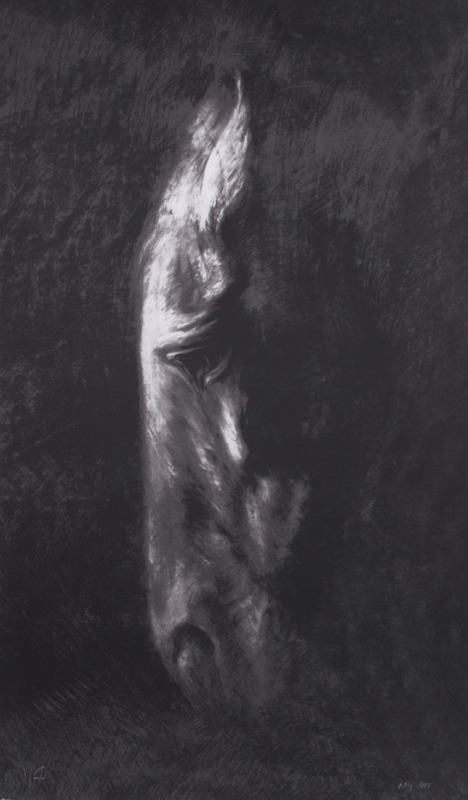 For the equine lover in your life, this signed limited edition silkscreen print by world renowned sculptor Nic Fiddian-Green demonstrates the dramatic elegance of his iconic horse’s head. Silkscreen and mixed media with collaged wood veneer, 3D wooden hand-painted elements, LED lights, embossing, diamond dust, gold leaf and glazes. From a set of five prints, The Victorian Postcard series reflects Blake’s interest in and admiration for Victorian art and paraphernalia.